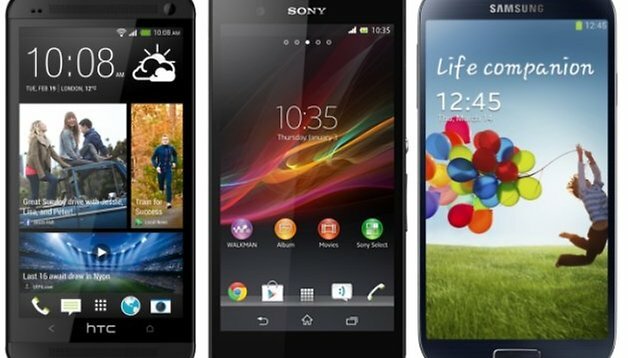 Samsung vs. HTC vs. Sony: Who is the Update King? Android updates are a common cause for frustration: if you’re not on a Nexus device, you’re probably not going to be getting fast roll-outs of the latest and greatest when it comes to updates. Well, the speed of updates also depends on the manufacturer. Here, we’ve done a quick comparison between the major Android manufacturers and their update history. Just to be clear, we’re going to look specifically at updates that involve the operating system, not firmware updates to any proprietary software that the manufacturers have within the devices. It would definitely be interesting to look at, but would serve no purpose in the grand scheme of this comparison. Sony Xperia T September 2012 4.0.4 1 4.1.2 (February 2013) ? Sony Xperia S March 2012 2.3.7 2 4.1.2 (May/June 2013) ? It’s hard to crown a true champion of the update by looking at this list. All of the three manufacturers that we’ve looked at like to keep their flagship models as up to date as possible and it’s to be expected if they want to push their latest and greatest. And as you can see, most models that are over a year old seem to have lagging updates or some that are non-existent. We know that HTC and Samsung have some definite time stamps for updating their older models, but Sony has yet to confirm or deny anything in regards to their older Xperia devise. One thing of note when looking at the above information, however, is that Samsung was significantly faster than the competition with rolling out version 4.1 of Android. So, those of you who own one of these nine units highlight are you satisfied with the way updates are rolling out to you?